developing sustainable solutions designed to limit the environmental impact. We constantly strive to improve our solutions thanks to the work carried out based on our knowledge of the concrete needs of travellers, companies and local authorities. As such, we optimise our networks in accordance with real passenger flows, the rhythms of people’s lives and passenger usages. Our offer is therefore coherent and intuitive for travellers so as to facilitate their mobility and provide a better travel experience. We also seek maximum efficiency to meet the needs of local authorities with reasoned means. our daily involvement in client relations. The ecological footprint of buses is an obvious and constant preoccupation. With a current fleet of 170 fully electric buses, we rank number 1 in zero-emission mobility in Europe. Within the Living Lab, we regularly bring together a group of electro-mobility experts to help us improve and develop our future solutions. 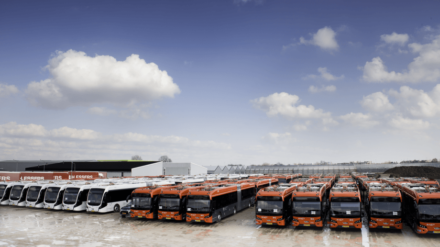 Transdev currently has a fleet of 62 large-capacity electric buses which use ground-breaking technologies for energy storage and recharge. 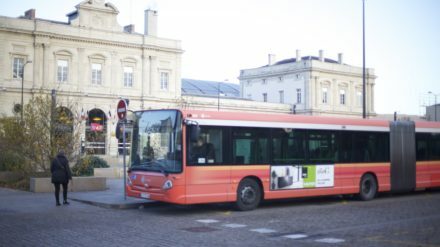 After carrying out studies and big data mining, we optimised the Citura bus network in Reims so that it would be able to meet the precise needs of the population by ensuring a more efficient service for the major transport hubs. Designed to simplify recourse to local transport, this made-to-measure solution included moving the terminus closer to the city’s department stores, installing mobile ticket dispensers in passageways (Flycase), and introducing the possibility of post-payment, etc. In the region of Amsterdam, we have just signed a 15-year concession to operate the largest electric bus fleet in Europe. 90% of the fleet will be electric by 2021 and powered by renewable energies. 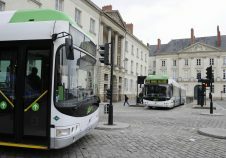 Some will use an innovative system of mixed recharge making them the cleanest and most modern buses in the world. 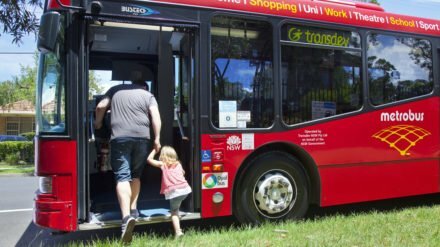 Since 1999, we have been assisting the city and region of Sydney (Australia) to develop a reliable and efficient bus network offering the best possible traveller experience. 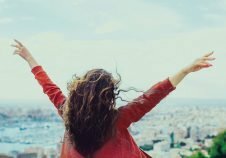 With a radical drop in the number of incidents from 183 to 0 in three years, this network offers a service of excellence based on in-depth client knowledge and a flexible and intuitive ticket system: efforts that are greatly appreciated by the customers. In our constant quest to find new innovations to reduce our environmental impact, we carried out tests in Brittany (France) on a car powered by natural gas (NGV) and with enough autonomy to run two days without needing to recharge. The Result? Reduction of 95% in fine participle emissions, of 50% in sound, of 30%-50% in costs and more comfortable smoother drive for passengers. The aim of the pilot test is to use NGVs on all of our CAT29 lines. 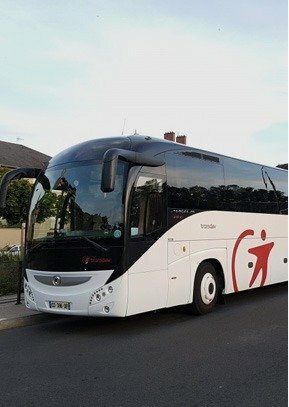 Transdev lends support to help local authorities implement their dedicated transport networks and infrastructures, notably for high-performance buses and electric buses and coaches, as well as on-demand transport solutions for persons with reduced mobility. The Group is also developing its social mobility solutions designed for the elderly and to bring rural zones closer to cities.